free trial today! People Grow Business. We Grow People. 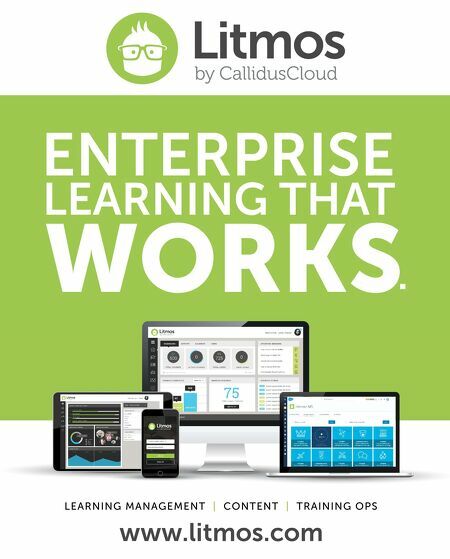 Sign up for a 800.556.3159 ej4.com/trial Training Videos • Mobile Friendly • Compliance • Leadership • Sales and more • Content Creation Tool • Customizable Award Winning Thinkzoom LMS Check out our new 4tify your Learning™ training reinforcement program. Offer great content, and make sure it "sticks," too! 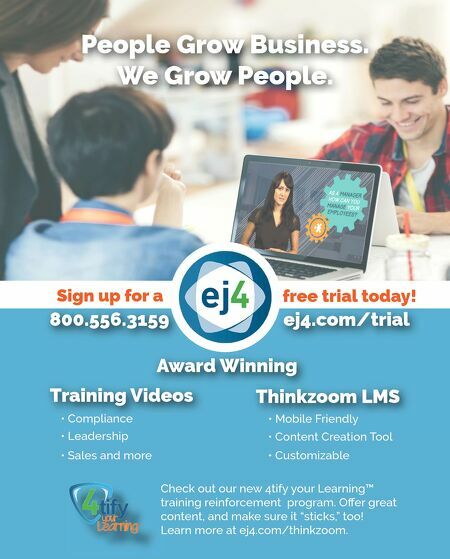 Learn more at ej4.com/thinkzoom.